During World War 2, the Japanese took the Philippines from the control of the United States. This happened between 1941 and 1945, when the United States was able to take back possession of the country. After regaining possession, the United States relinquished its control, fulfilling its promise of granting full independence to the Philippines. Because the Japanese were there for such a short period, they didn’t leave much that was permanently adopted into the Filipino culture. But they definitely did change the way things were done during their time in the Philippines. From what I’ve heard, this wasn’t a particularly happy time. But Japan left no permanent mark on the Filipino way of life. Once the Japanese left, the Filipinos reverted back to life pretty much the way it was before they had even come. 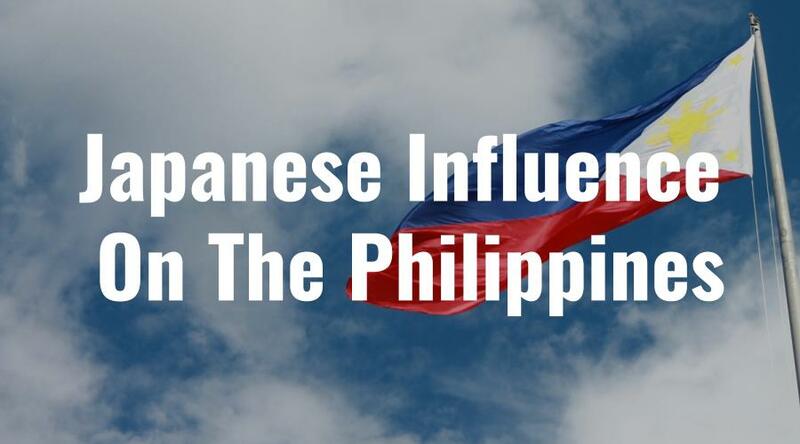 It would be years later before the Japanese would start to influence Filipino culture. Today their influence in the Philippines is quite prevalent. But it wasn’t so back then. Today, the most notable Japanese influence on Filipino culture has been in technology – such as karaoke, videoke, cameras, etc. Can you give negative effect because I need it for a project. What are some Japanese influence on the government of Philippines that is still being practiced or used today. What happened to the Philippines’ printnaking during Japanese period? can you give me a contemporary art that is inherited by the filipino from the japanese because i need it for report. Hi Sir can you help me out with this topic ” what were the positive and negative attribute that Japanese anime has influence value of Filipino per se”. Hi sir, can you site some example of contribution of japanese when it comes to religion. Hoping for your kind respond.